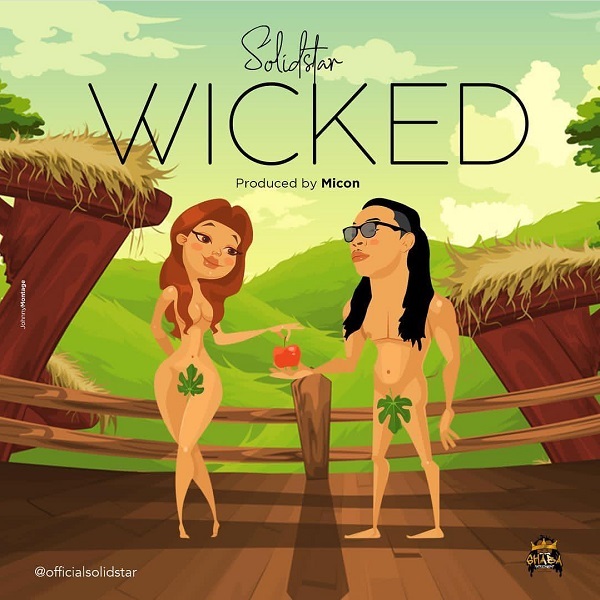 Uber-talented singer, Solidstar kicks off the year on a high note with the release of his new tune “Wicked”. 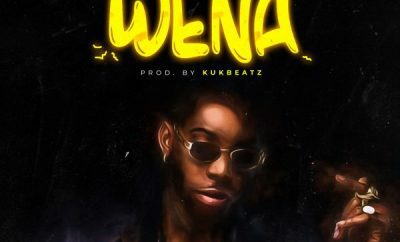 The Micon-produced song “Wicked” has a Solidstar doing justice to the catchy beat. 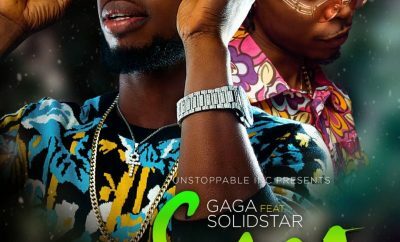 Solidstar apologize to his music fans on the jam. 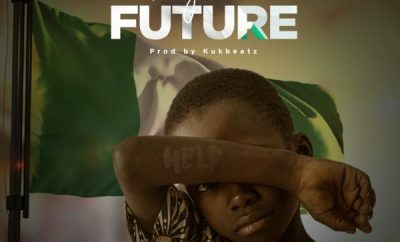 Solidstar starts the year smoothly, hopefully he will be dropping his much anticipated project before the mid-year. 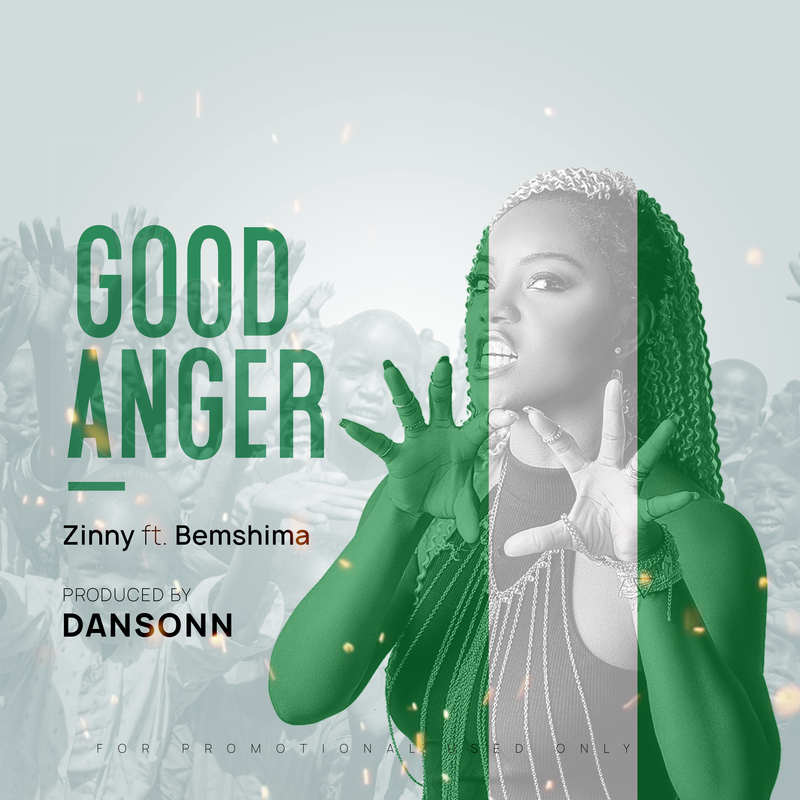 Vibe to the dancehall influenced track “Wicked”.